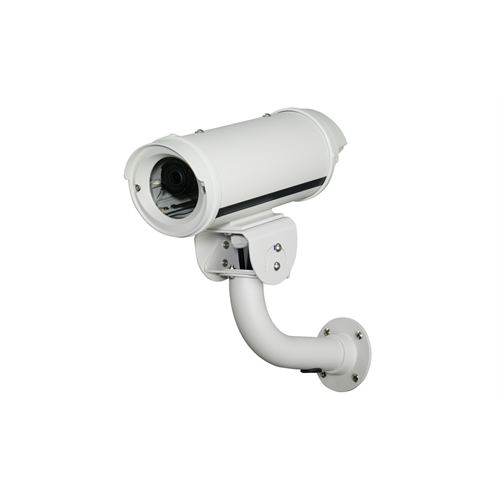 Water proof, heated enclosure for CCTV or IP box cameras. Heater runs at 24VAC. Includes enclsoure, heater and wall bracket.